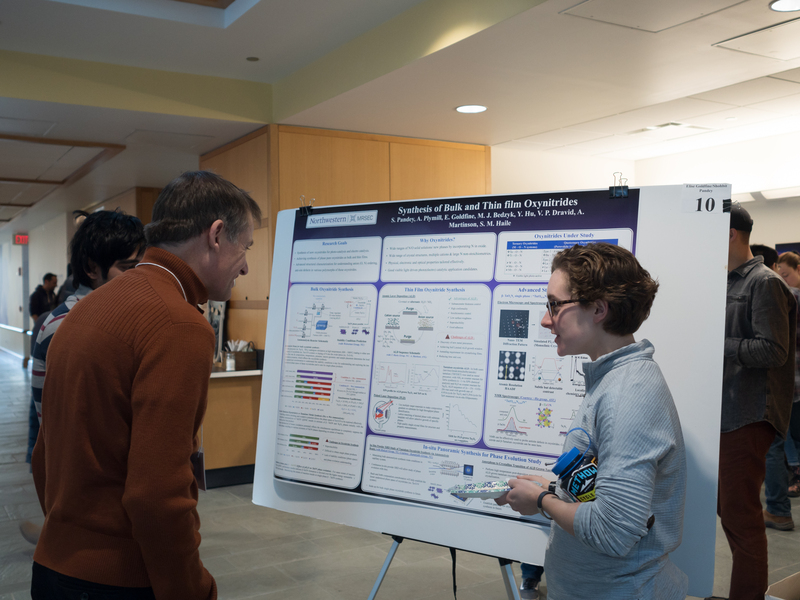 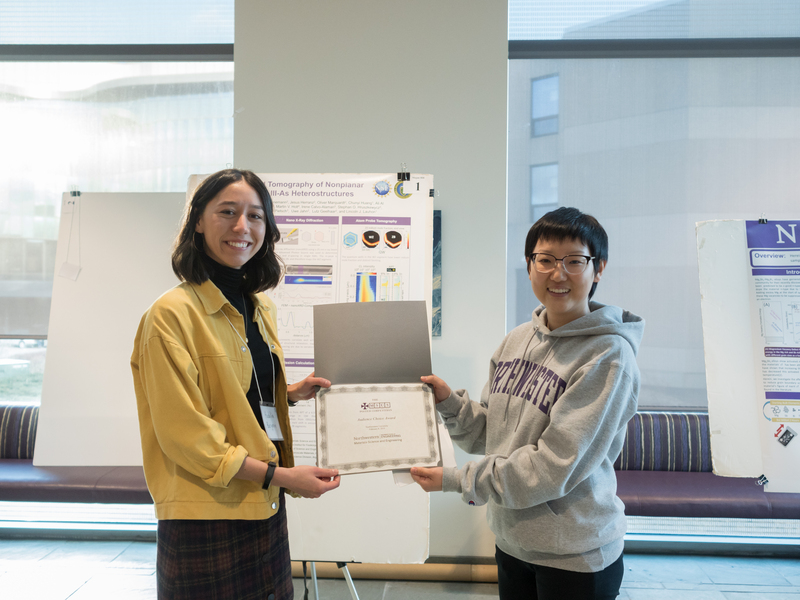 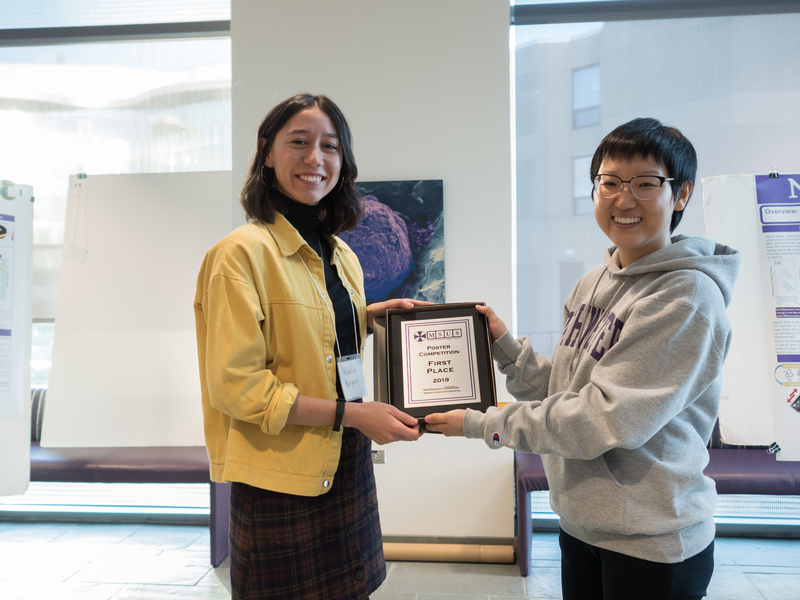 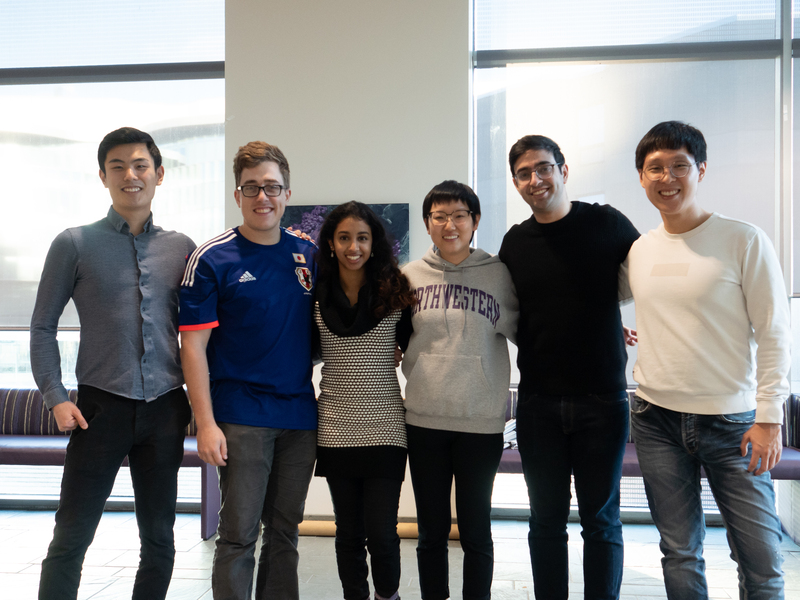 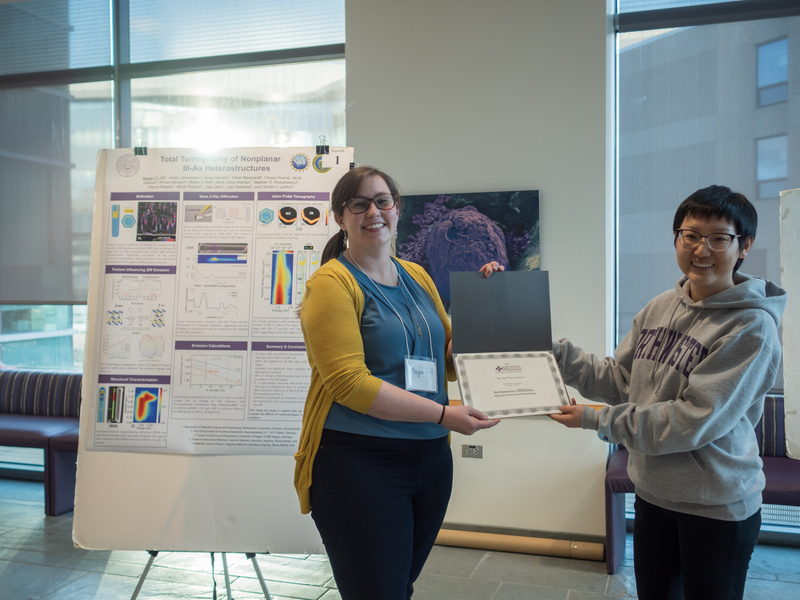 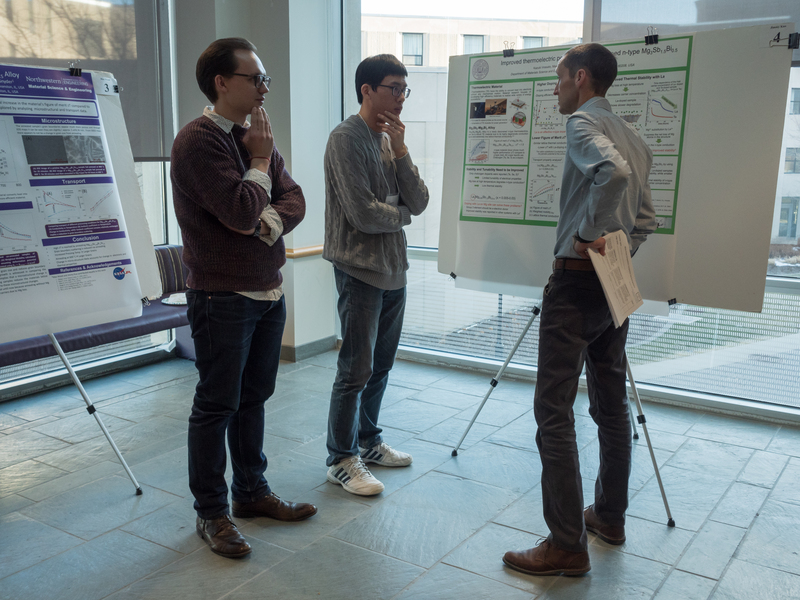 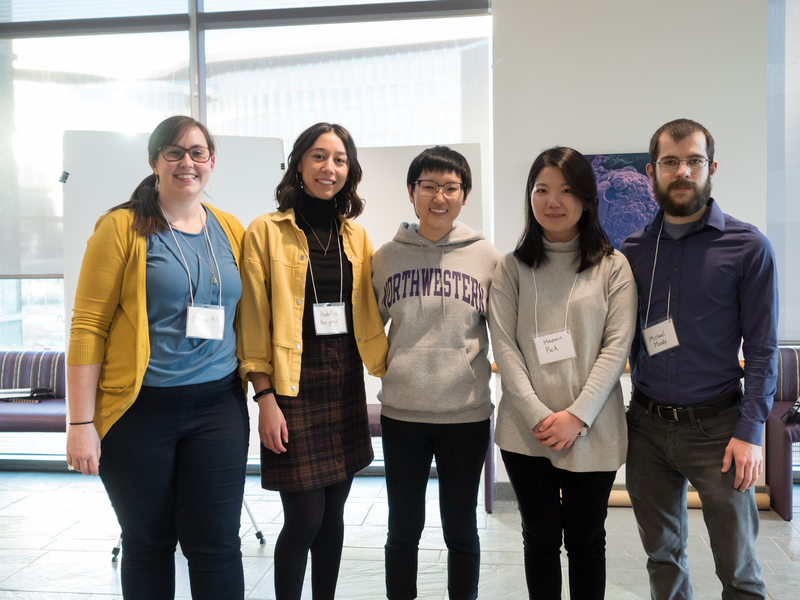 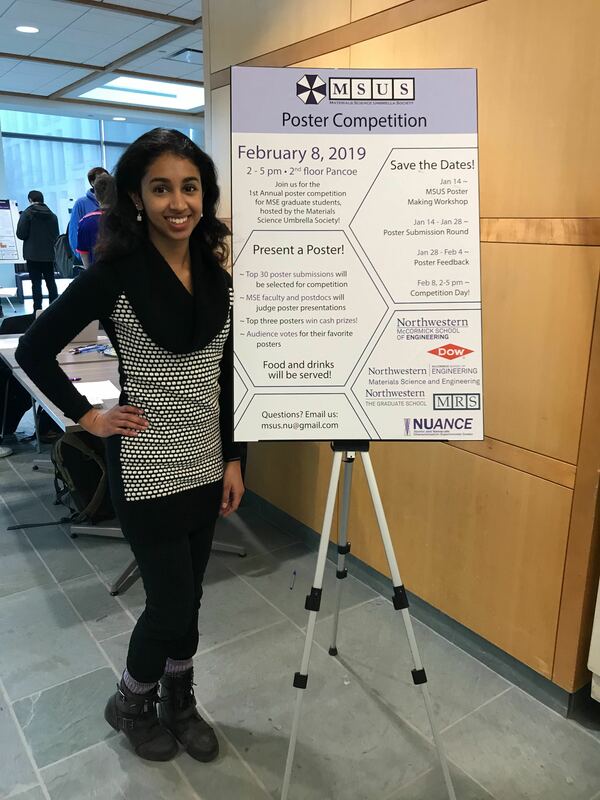 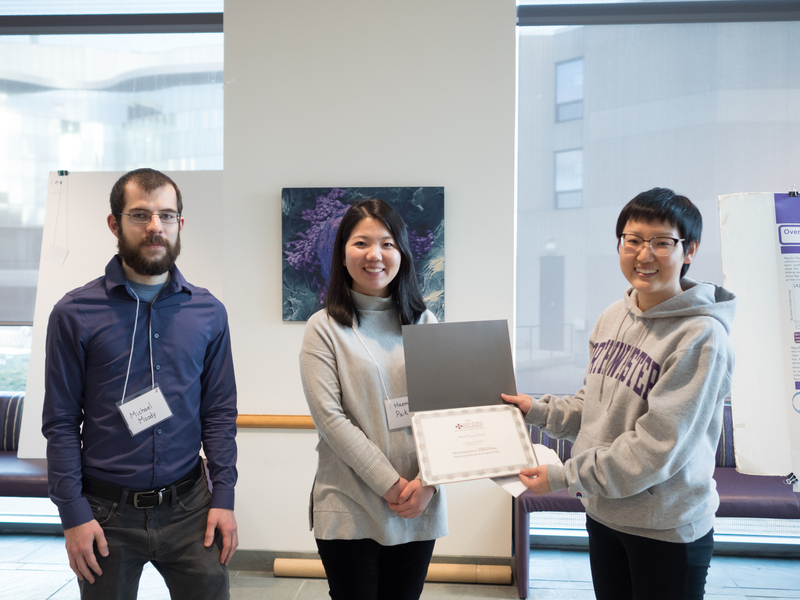 The first annual Materials Science Umbrella Society Poster Competition was held on February 8, 2019. 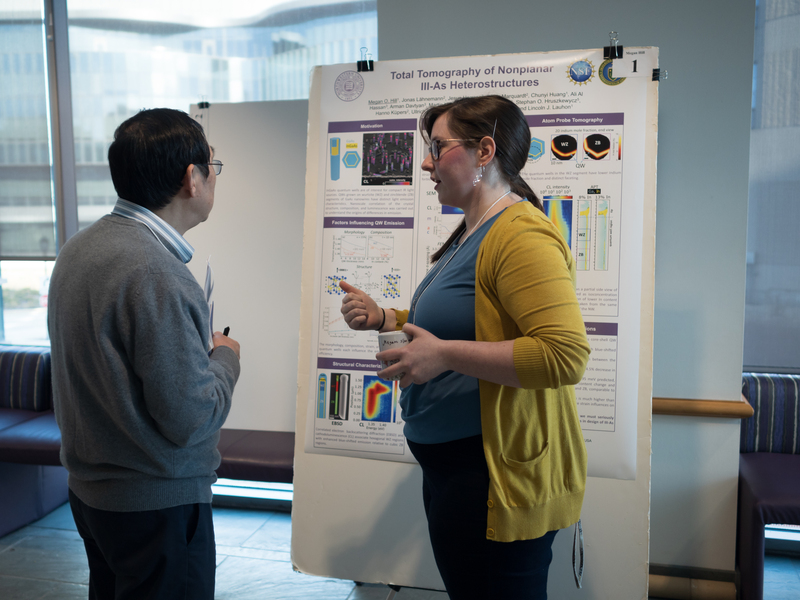 The posters were presented by MSE graduate students, judged by MSE faculty and post-docs, and voted on by audience members. 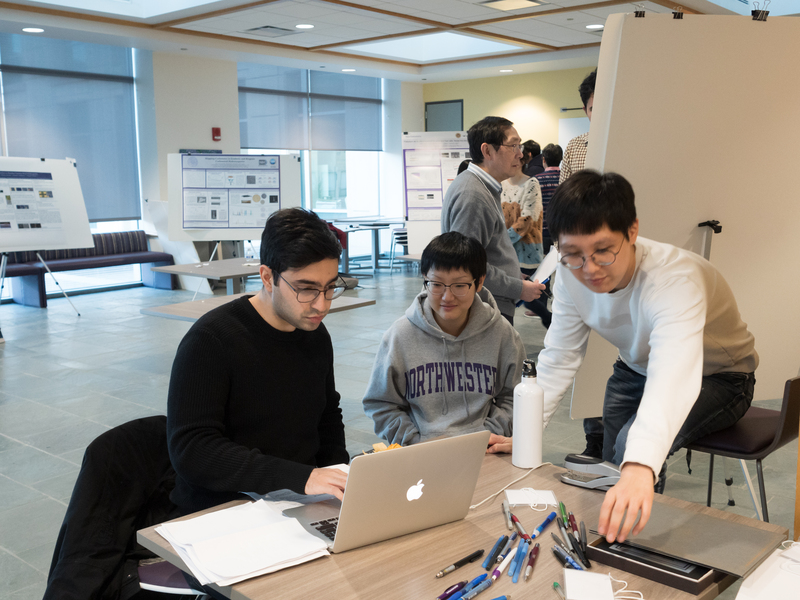 Please enjoy photos from the event below (taken by MSE student Zhehao Zhu).